I’m documenting my 100 Happy Days challenge here on the blog! If you want to check out my previous posts, click here. I’ve been watching The Office (US version) for about two years on and off, slowly working my way through all nine series. Safe to say I’m obsessed. I have been going through a particularly keen phase lately and watched the entire last season in about 10 days. This picture was from Thursday night when I had a bit of a marathon. I watched the last episode 3 nights ago, and it was so sad. Don’t get me wrong, it was a lovely ending to the show, but I’m gutted it’s over. Praying for a reunion. On Friday my friend Louise and I met up for a coffee and cake catch up date! (Well, I had a lemonade because I don’t drink hot drinks, but that’s besides the point). We went to one of my favourite little coffee shops in Hull called The English Muse, which is a popular student hangout. It has a really cute vintage feel to it, and the food and drinks are awesome. Really recommend them if you are in the area! You can follow them on twitter @TheEnglishMuse. It was lovely to have a catch up with Louise too. 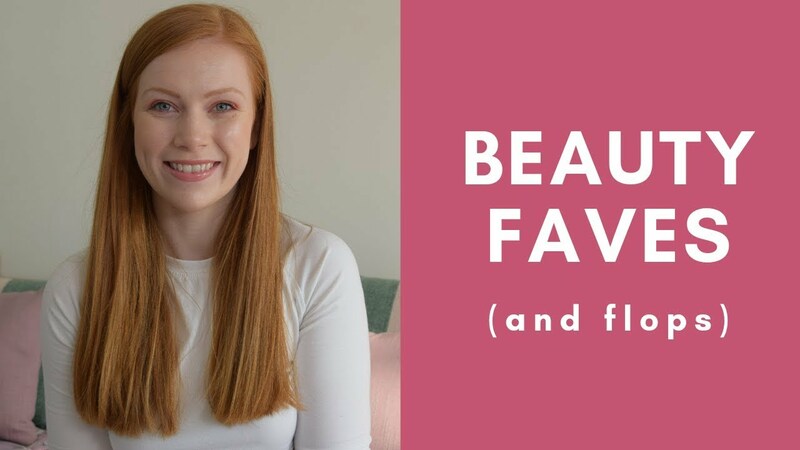 She is on my course at uni but we don’t really get a chance to chat much as we both have pretty hectic schedules, so it was great to find out what she’d been up to. Erm… I went out on Saturday night, and I believe this was the result of me thinking ‘Oh no! I haven’t taken an instagram for my 100 Happy Days post, what can I do?’ I should point out that I’d had a couple of drinks by this point, and that influenced my decision somewhat. Hence the selfie. Vain? Yeah… I’ll admit it. But at least it meant I didn’t skip a day! I had a bit of a Bob Marley day on Sunday and stuck on a record. There’s something about his music that just gets me into the chilling out zone. My friend Vicki and I went to the cinema on Monday to see Wolf of Wall Street. We are both mega fans of Leo and had been planning to go and see this as soon as we had some time off uni. The movie did not disappoint. Before the film we stopped at Handmade Burger Co next to the cinema as they do some great offers. I love this place. The food is amazing, really high quality, and excellent value. Vicki is gluten intolerant and they had no problem with catering for that – at no extra charge. Oh, and they do bottomless drinks. Win, win and more win. It’s probably my favourite restaurant in Hull. They have quite a few chains, but unfortunately none down South so I can’t get them at home. If you’re reading this Handmade Burger Co, please open a restaurant in Sussex!! I’ve been out partying quite a lot recently as it’s currently ‘refreshers’ in Hull – the time when all our exams have finished but we don’t start work again until next week. So last night I decided it was time to chill, get a takeaway and watch a movie. It was bliss! I decided to do a little OOTD this morning. I have been practically living in this Asos jumper since I bought it. I love it. It’s so warm and cosy, the perfect thing for English weather at this time of year. It definitely makes me happy!